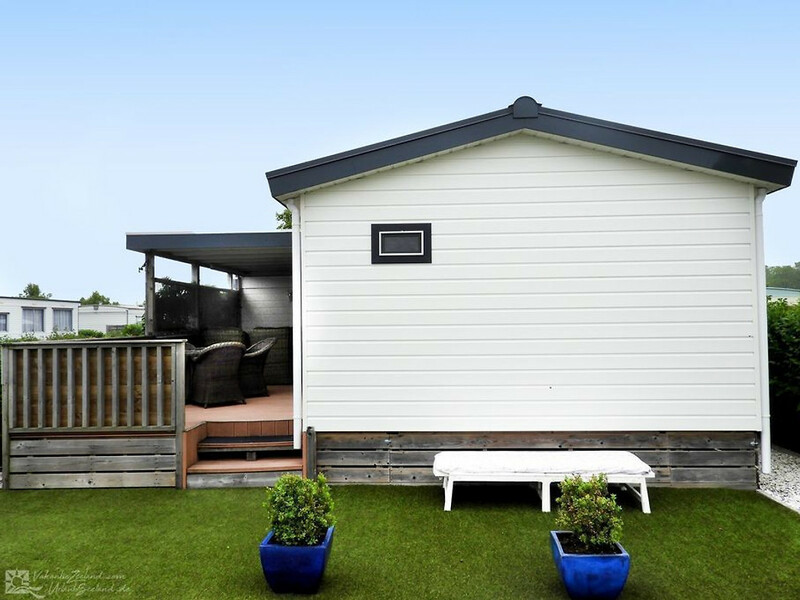 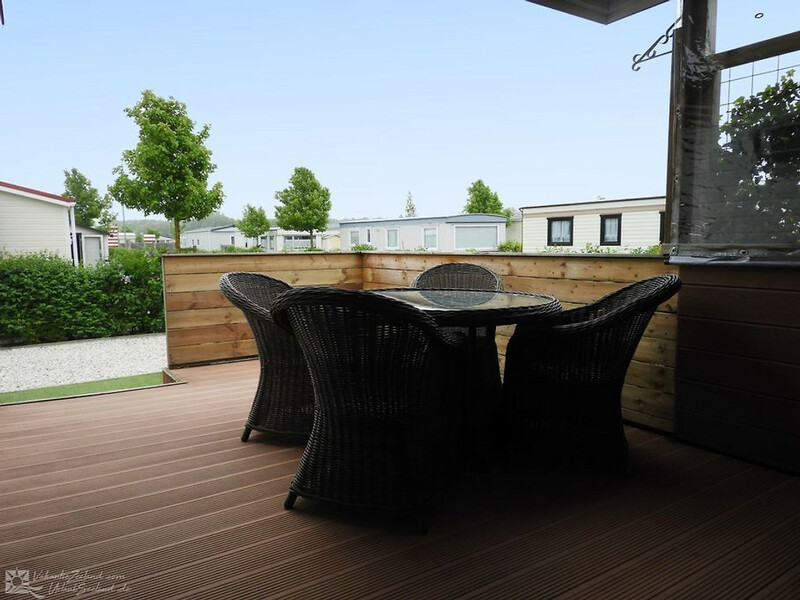 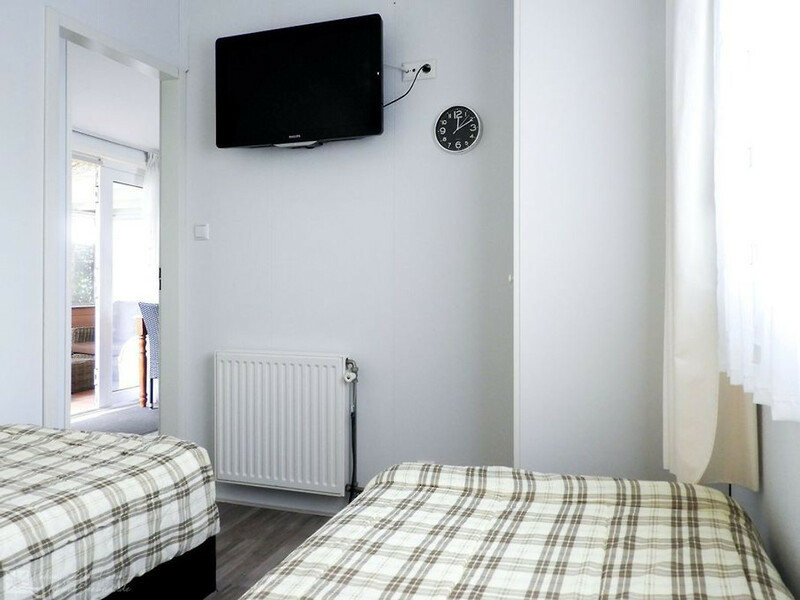 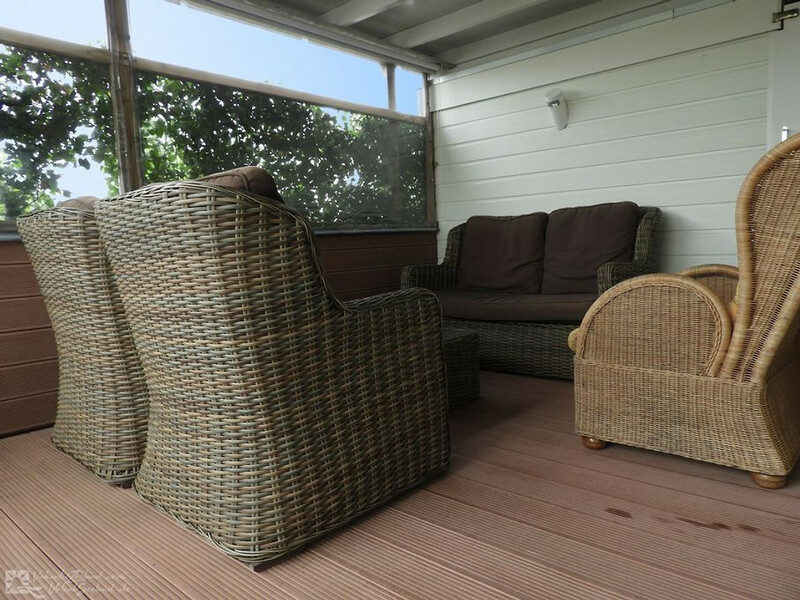 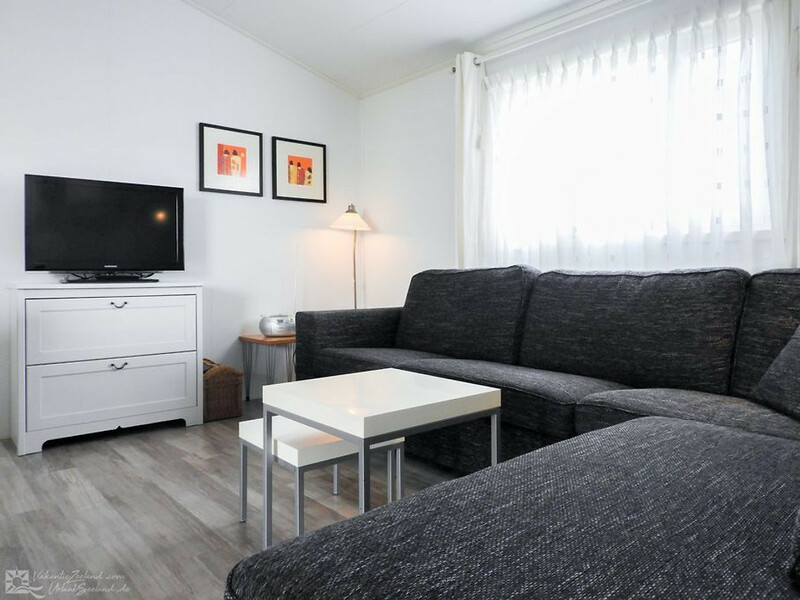 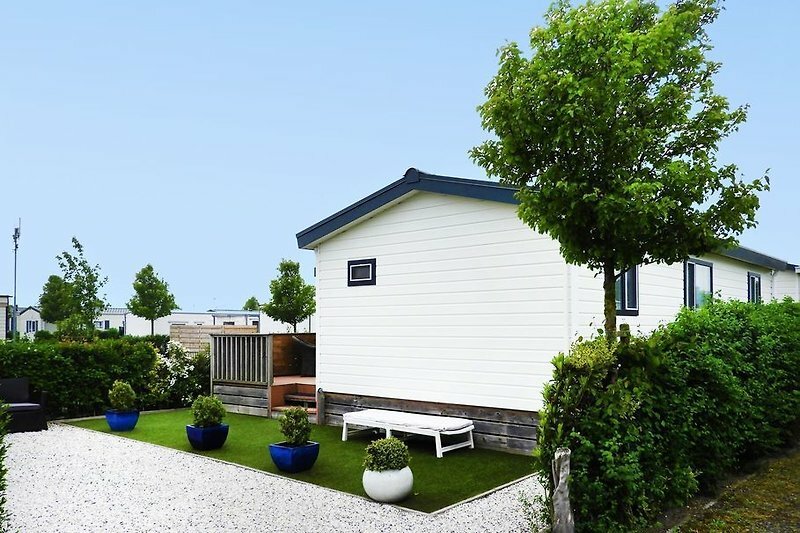 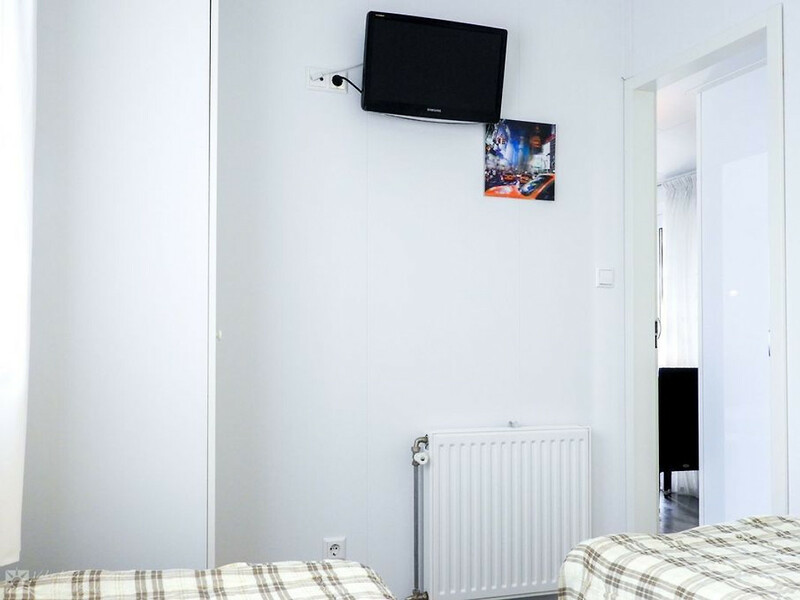 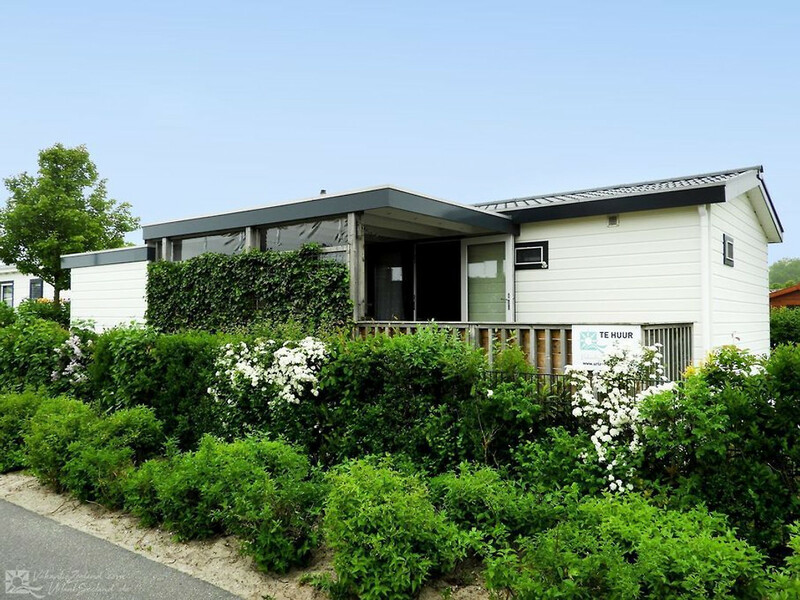 You can rent this luxurious 4-person holiday chalet at Camping Julianahoeve in Renesse. 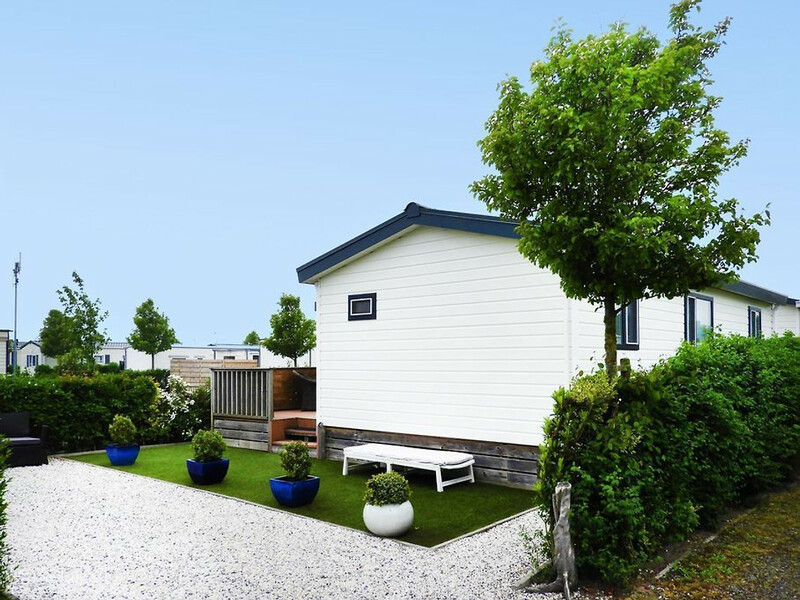 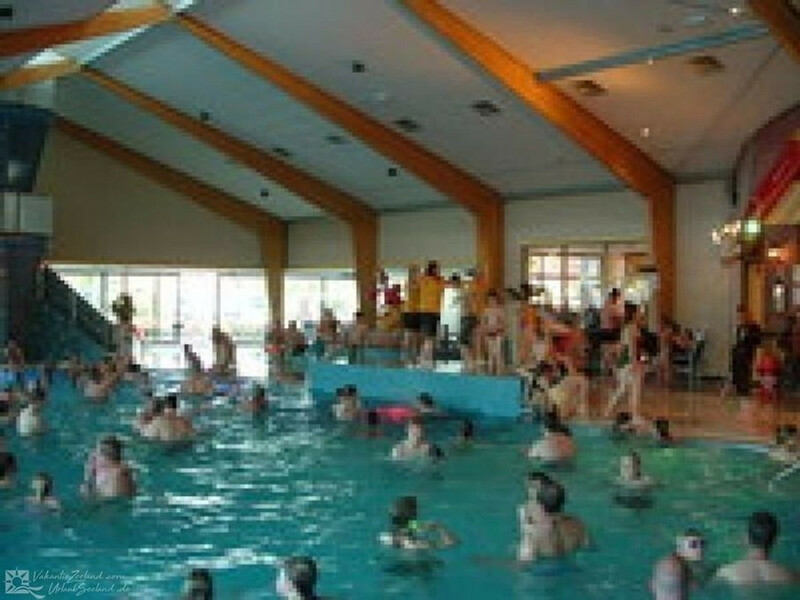 Camping Julianahoeve is a five star campsite and one of the most beautiful holiday parks in the Netherlands. 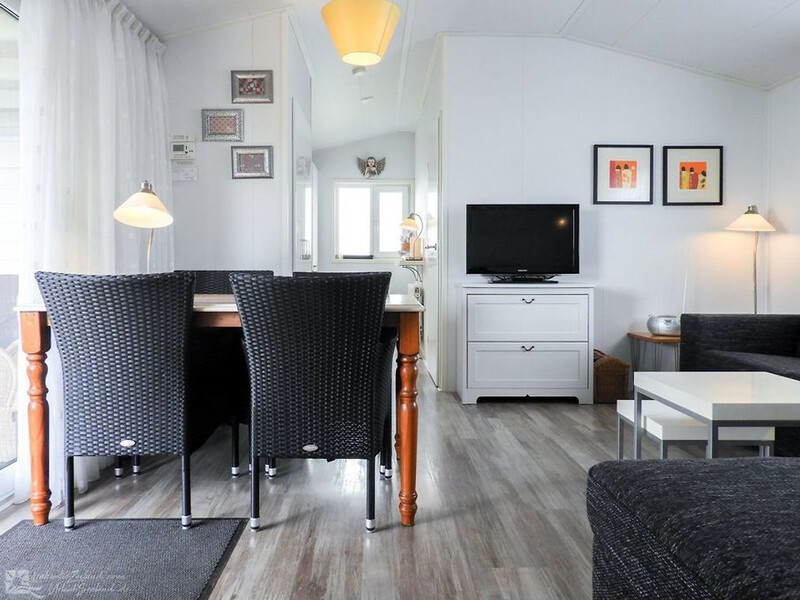 It is located directly on the dunes and near the charming seaside resort of Renesse. 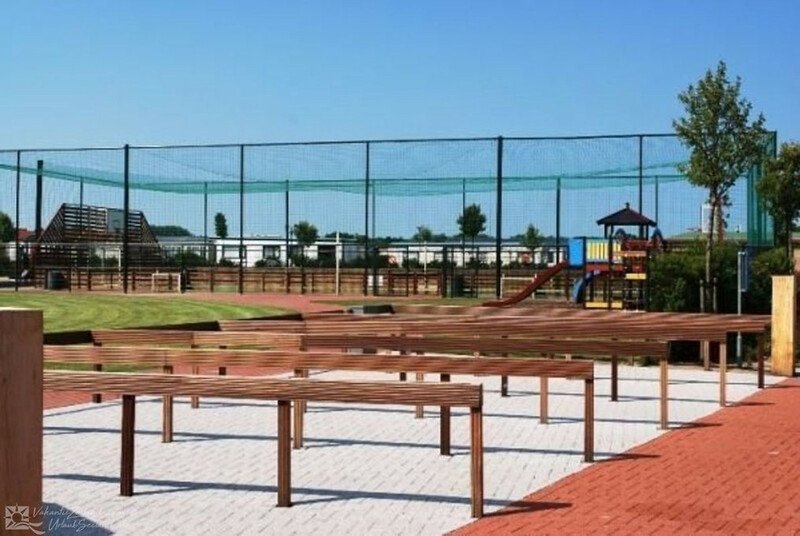 It has innumerable facilities for both young and old, such as multiple playgrounds, subtropical swimming paradise with separate toddler pool, sun terrace, and its own supermarket. 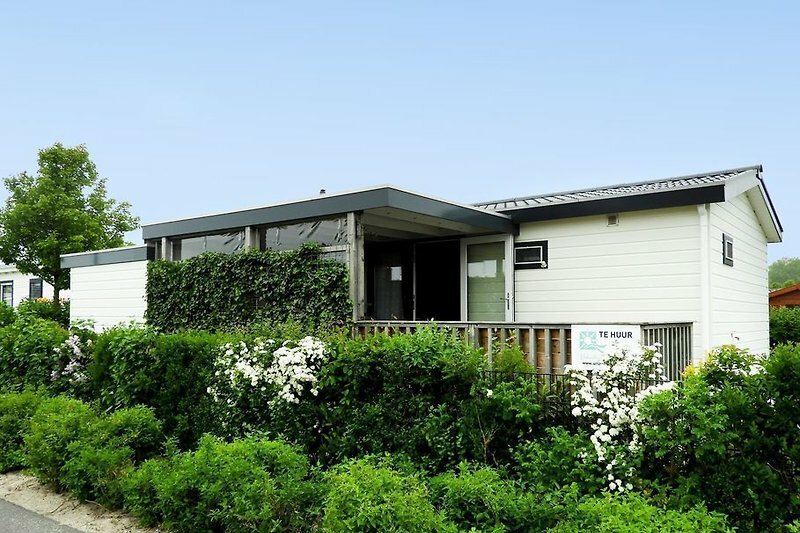 During the Dutch holiday seasons, there is also an animation team active for the children. 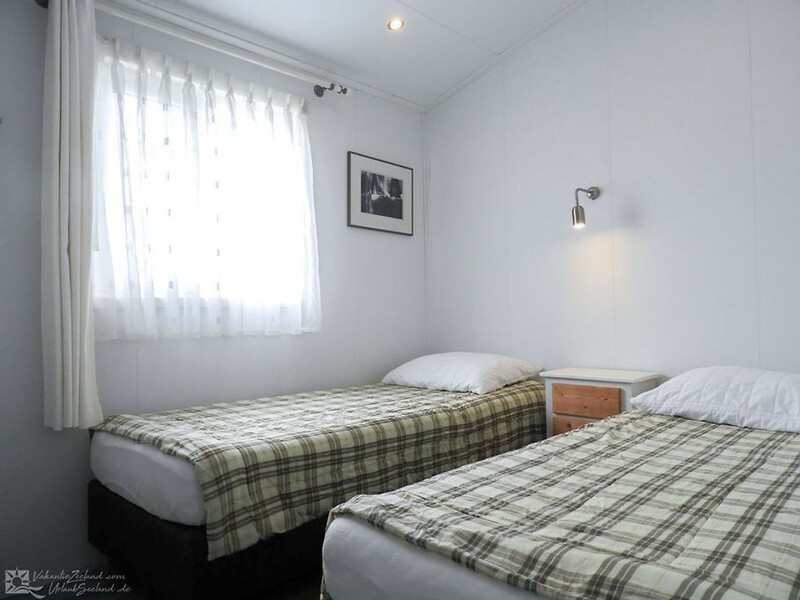 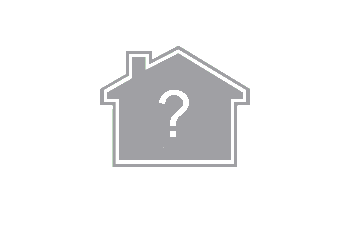 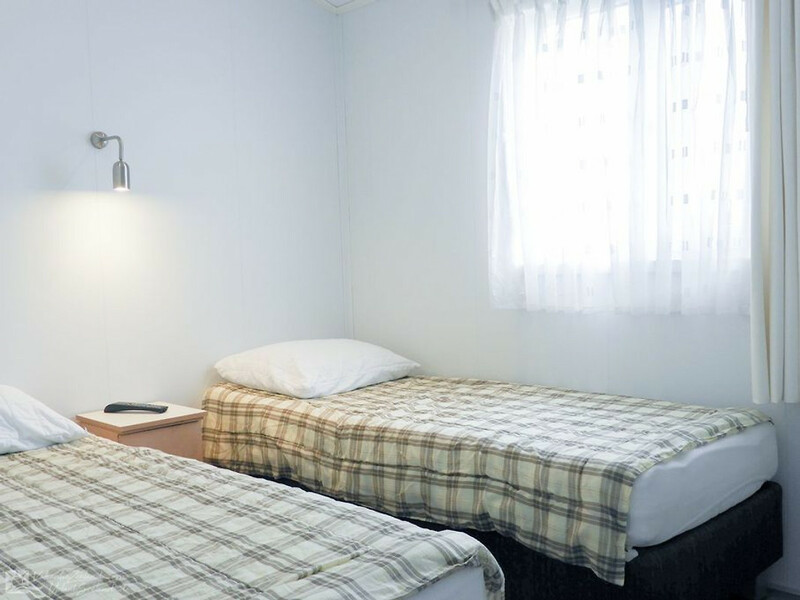 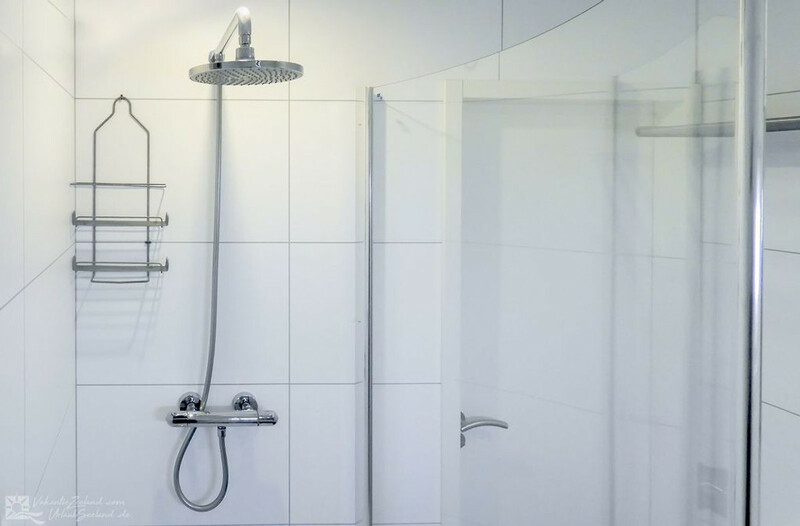 The park has a cozy and friendly atmosphere, which will certainly make you feel at home. 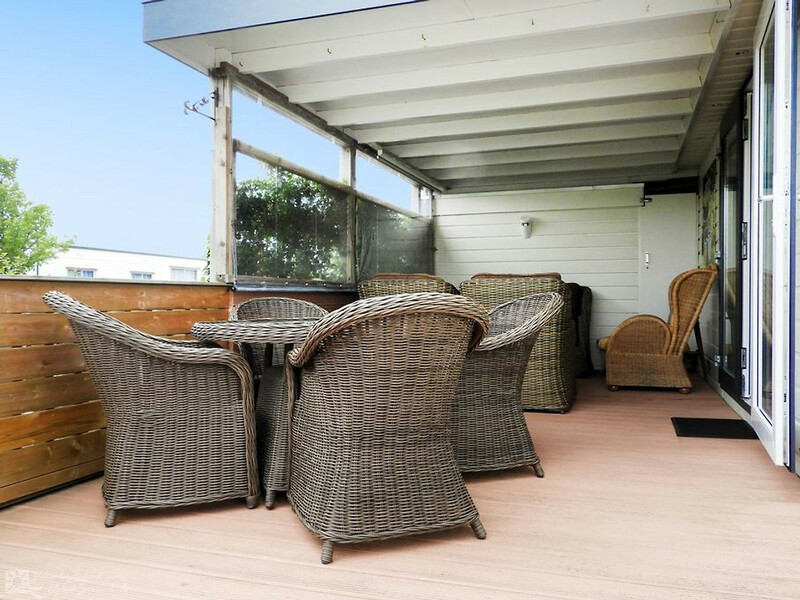 The park is only 500 yards from the large beach, so you have 13 miles of clean, white beach within walking distance. 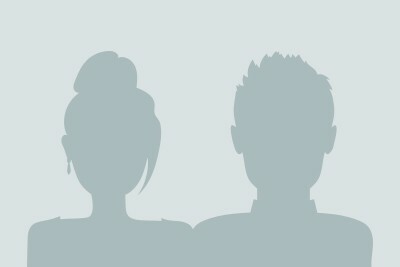 That is just amazing! 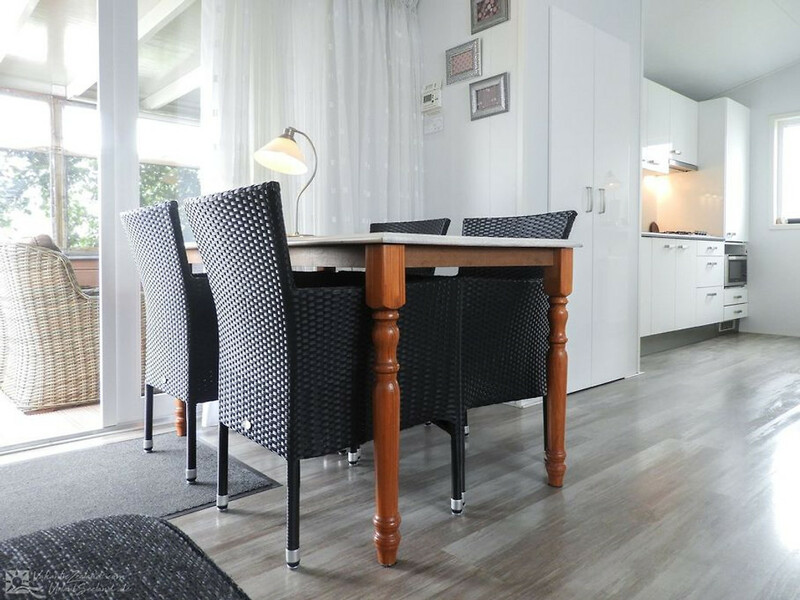 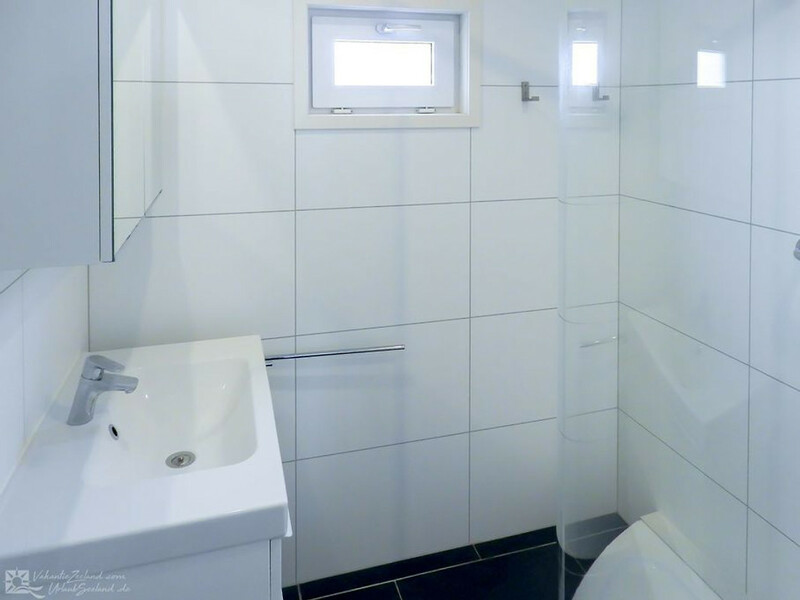 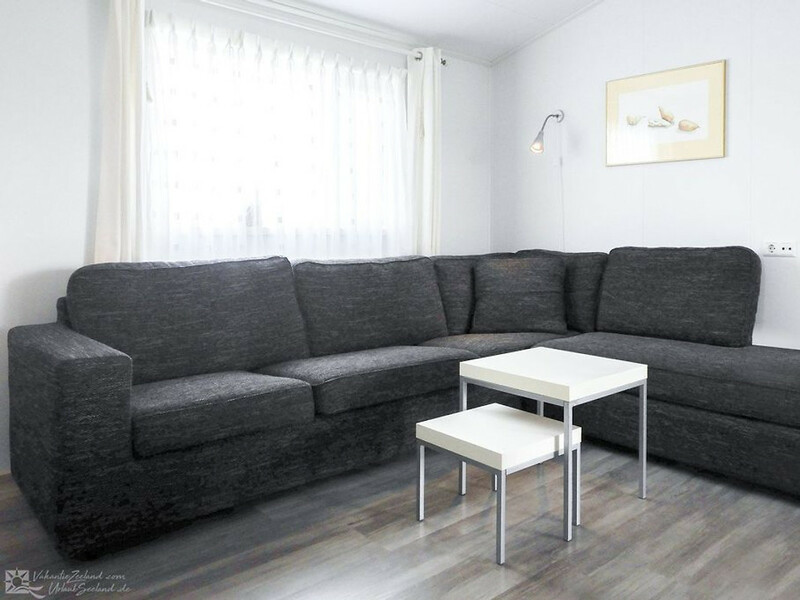 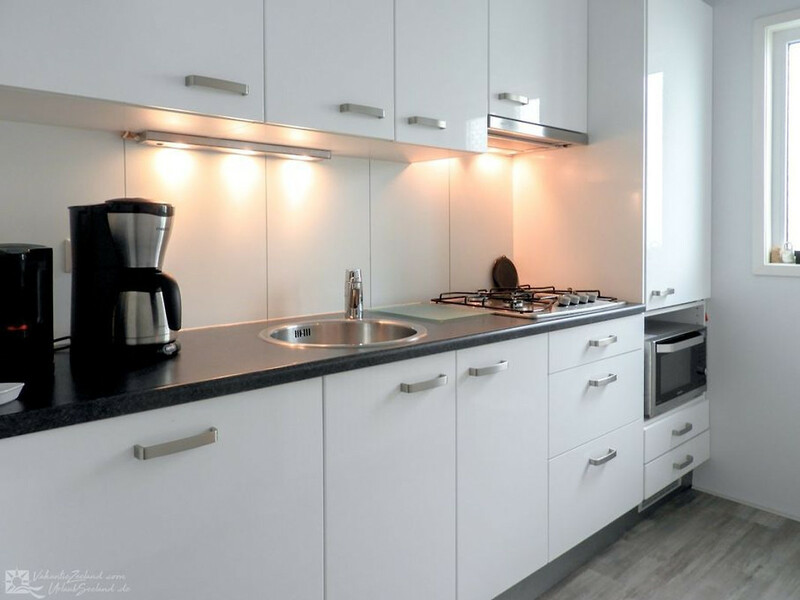 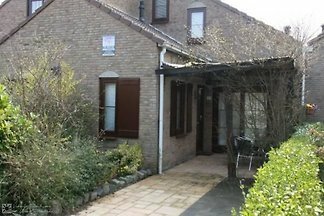 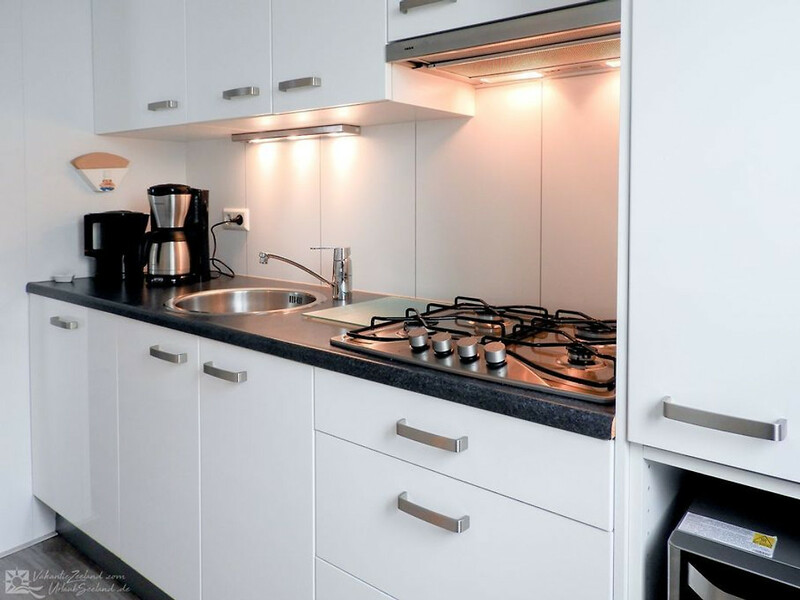 The houses are very popular, so do not wait too long to rent this luxurious 4-person holiday chalet in Renesse, and experience a wonderful beach vacation with your family!